Everything from the weekend's games, including injury replacements you need to know about. Plus, should we stop doubting these guys? The Good News: Jose Ramirez's injury doesn't look like it will be a problem? The Bad News: Scooter Gennett's does. We go through the ramifications of Gennett's injury, break down the latest rotation and bullpen news, look at ADP movers, and try to figure out what matters from spring training as it winds down. 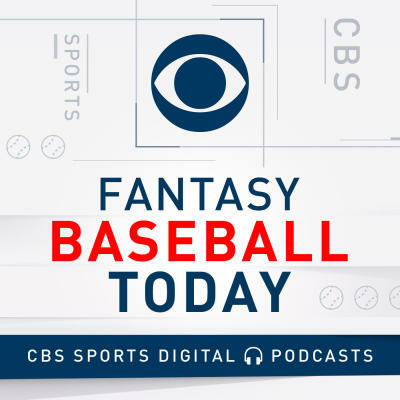 We start off with some news and notes which includes an update on the MIL rotation and bullpen, and then it's all average draft position for the remainder of the show. We take you through the top 150 players according to recent ADP. This gives us a look at recent risers like Jameson Taillon and Yasiel Puig and allows to see some of the value at certain positions. We also discuss when to take Khris Davis which will immediately fill your Utility spot. And at the end of the show we tell you what you should have accomplished by pick 150, what to do after pick 150 and who made the Podcast League! Going once! Going twice! SOLD! We are auctioning on today's show and telling you how many $1 players you should have, why league depth matters and why Heath likes to nominate players that Scott loves. Follow along and get the latest MLB news and much more. Heath and Scott break down Scott's sleepers, breakouts and busts. Our take on Cody Allen closing for the Angels, Asdrubal Cabrera's new home, and the Sonny Gray deal. Plus rankings disputes and the state of steals and wins categories. We solve some of your league dilemmas, go through some early rankings disputes, and give you the low down on the rest of the prospects you'll need to know come Opening Day. Scott and Heath debate Trevor Story and Andrew Benintendi rankings (1:00), help sort out some league disputes (12:20), and go through the prospects with a chance to make an early impact (40:10). We break down the top prospects you need to know about for the start of the 2019 season, including Vladimir Guerrero Jr. Eloy Jimenez, and more. Is Victor Robles being overlooked in Fantasy? (27:40) Is Josh James or Jesus Luzardo more likely to make an impact in 2019? (32:40) Can we finally trust Alex Reyes? 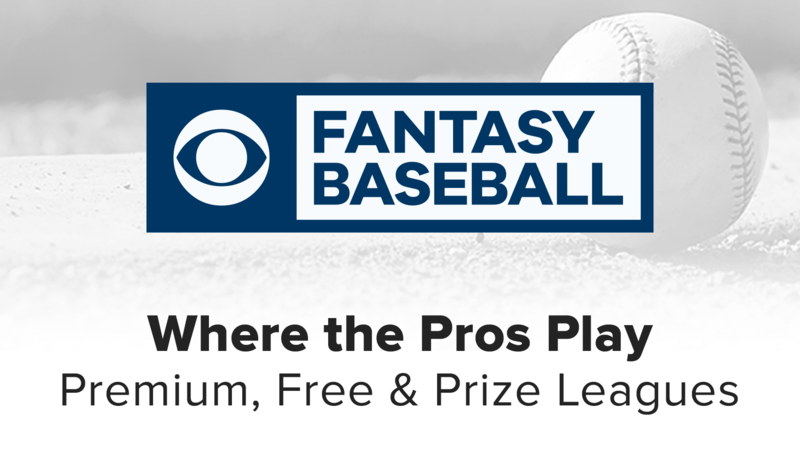 (34:55) Plus your emails at FantasyBaseball@CBSi.com.